Member Access is a secure web site through Access ACS that provides Laketon Bethel members with 24/7 access to the church directory. Members can view their contribution record, and view and update their profile. View the Laketon Bethel Directory, look up contact information of members. Edit your own information in the database, including uploading individual or family photo. Access your giving history and print a giving statement. 2. 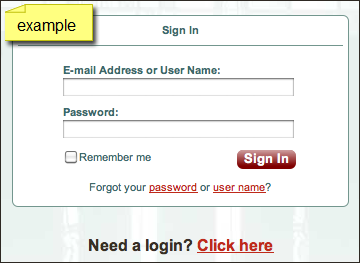 Click on "Need a login? Click here". You will be asked to enter your first and last name and email address. Enter the information and then click "Find Me" Note: Your name must match your record at Laketon Bethel. If you have never submitted your email address to us, we will not find you. 3. You should see a note congratulating you on setting up your account. Once you see the note, check your email for your username and temporary password. 4. If the system was unable to locate your record, we may have some incomplete or inaccurate information in our database. Please email lbrcoffice@gmail.com or call the office at 231.744.1749 to verify your nformation. You will only be able to access profile information that the members have released to be published in the Laketon Bethel Directory. You cannot see other members' unlisted phone numbers or email addresses. 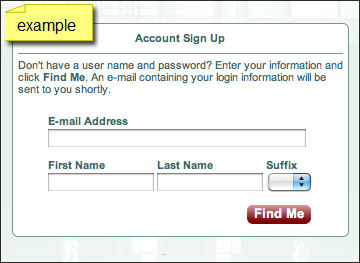 You may choose whether you wish your contact information to be listed or unlisted. Member Access is a secure website, and can only be accessed by Laketon Bethel members with verified logins. It is not searchable or accessibe to the public. Only you can see your FULL profile and contribution history. You can use Member Access to request changes to your profile and contact information. For your protection, when you edit anything a change request is sent to the Access Administrator. Once the request has been approved, your profile will be updated. Change requests are processed during regular office hours.